Coleslaw doesn’t have to weigh you down, after all, at its core it’s cabbage, which is good for you. But traditionally prepared coleslaw is going to have conventional mayonnaise in it, as well as refined sugar. It may also contain dairy, like sour cream or milk. 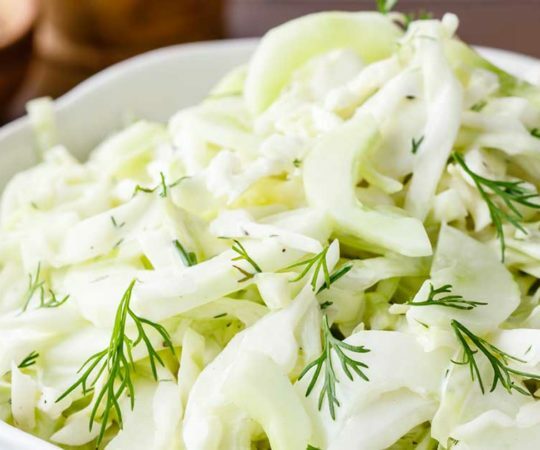 With these Paleo coleslaw recipes you’ll be able to avoid any ingredients that can be a problem, and keeps the wholesomeness of the cabbage intact. 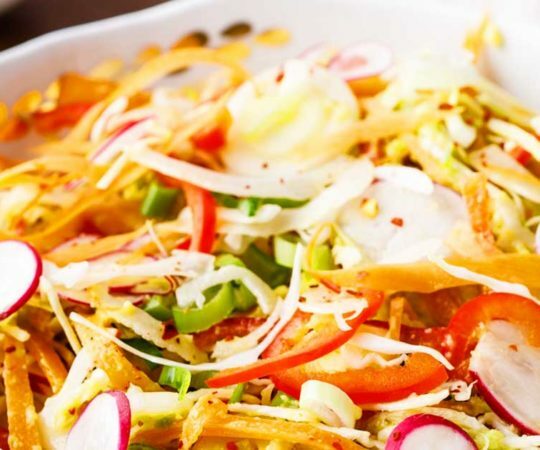 We’ve kept things basic with this homemade slaw recipe that uses only the required ingredients to make this mouth-watering offering. There’s two different types of cabbage, carrots, vinegar, and an assortment of seasonings that gets the flavor just right. You’ll want to use homemade Paleo mayo to make sure that there aren’t any unnecessary ingredients used, and to insure that you’re using the right oil when it comes to the mayo. Use this in place of the stuff you see at the deli area of the grocery store and you’ll never look back. This is a pretty classic rendition of coleslaw that will surely satisfy your craving and pairs well with just about any grilled meat. She starts will a full head of cabbage, adds in carrots and onions, uses some apple cider vinegar for the tartness, and even includes eggs so you’ll be getting a dose of protein with your slaw. 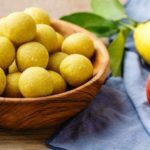 The use of olive oil gives this side some healthy fat, and overall this is almost a meal in itself, though is best served up as a side dish. 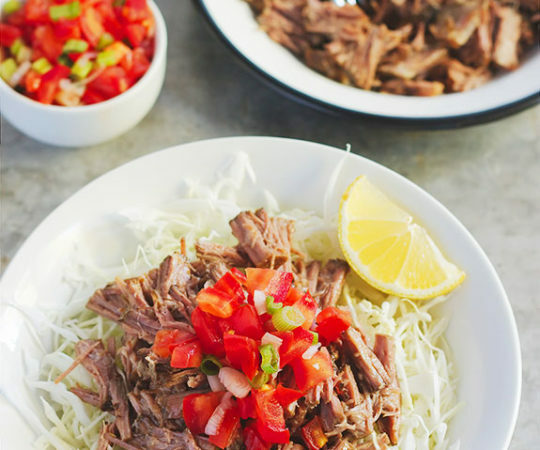 It’s proof that eating Paleo doesn’t have to be bland and boring, like most diets. 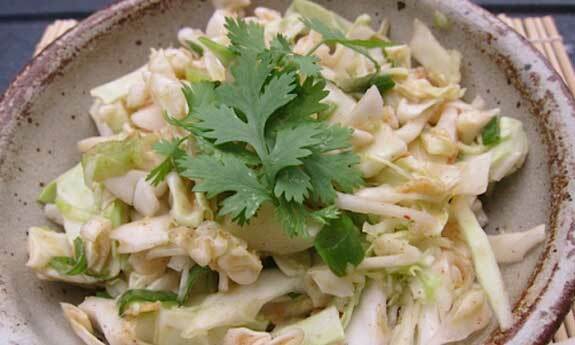 This slaw recipe uses both cabbage and broccoli and is made in an Asian style, so it changes things up a bit. There’s a spiciness to it that you don’t typically find in a coleslaw, not so much that it is overpowering, but enough to know that it’s there. It’s using a serrano pepper in the dressing for the heat, which will register somewhere between a jalapeno on the low end and cayenne pepper on the higher end. 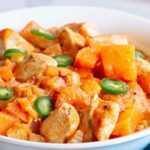 You can adjust this as needed depending on your preference for heat, as you don’t want to miss out on this recipe because it’s too spicy. Served up with a nice piece of chicken you’ve got yourself a great spring and summer meal. One feature of coleslaw is its creaminess, so when you get a recipe that focuses on being creamy, you know you’re in for a treat. This one says it’s the best, so you can put it to the test and see what you think. 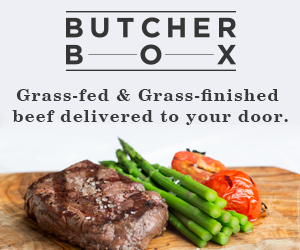 The ingredients hint at just how yummy it will be, with a special blend of Paleo style mayonnaise that’s homemade so you know you can trust it. The trick is that their Paleo mayo uses two types of oil, so it has a dynamic flavor to it as well as healthy fats, something conventional mayo doesn’t have, and traditional coleslaw either. This slaw recipe reads like a gourmet restaurant menu, and it’s a way to have a fancy coleslaw that will get your taste buds popping. 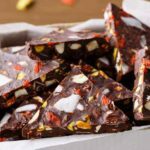 The great part about it is that even though it has fancy name and ingredients, it still adheres to the Paleo approved food list, so you can enjoy it without worrying about ruining your dieting progress. The vinaigrette really works wonders at making this taste above and beyond what you’re used to when it comes to coleslaw. With add-ins like radishes, fennel, cucumber, and two types of cabbage this is a slaw to be reckoned with. 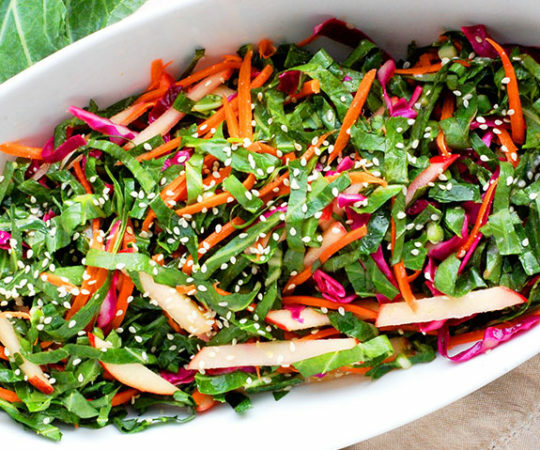 The way to make a super slaw is to use superfoods, and here they’ve done just that by using kale, broccoli, and Brussels sprouts, in addition to cabbage. 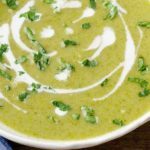 It’s like a rundown of all the cruciferous vegetables, and will provide you with plenty of fiber and antioxidants to help your body in numerous ways. There’s even pumpkin seeds, which research is showing are very beneficial to your health. 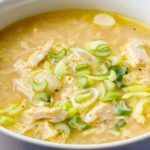 They have the option of adding a bit of honey to sweeten things up, but with everything else that is going on in this slaw you may be hard-pressed to make it taste any better than it already will. 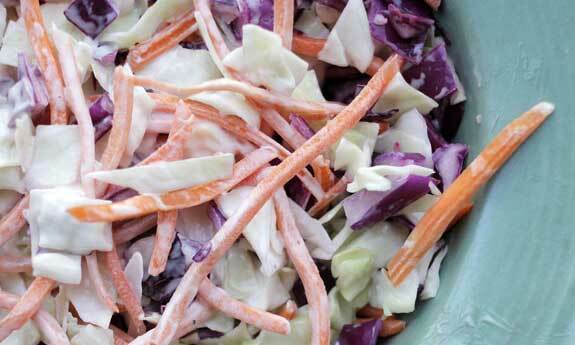 Coleslaw can pretty much go two ways, sour and tangy or sweet and tangy. 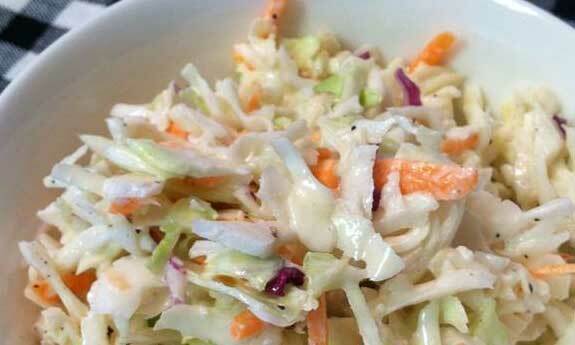 This slaw takes the sweet road but doesn’t use any refined sugar the way a sweet tasting store bought coleslaw does. To reach appropriate levels of sweetness without exposing you to the dangers of processed sugar, they’re using honey. You should opt for organic, raw honey whenever you use honey for a Paleo recipe. Not only will it provide you with the sweetness you crave, it is loaded with its own healthy benefits, unlike the processed honey sold in bear-shaped bottles. 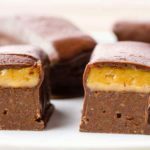 Paleo is about adapting “old fashioned” recipes so that they’re better for you, because sometimes you just want the classic taste and don’t want to feel restricted from certain dishes. In this case they are doing their best to recreate the classic taste of coleslaw but find ways around the ingredients that aren’t allowed. 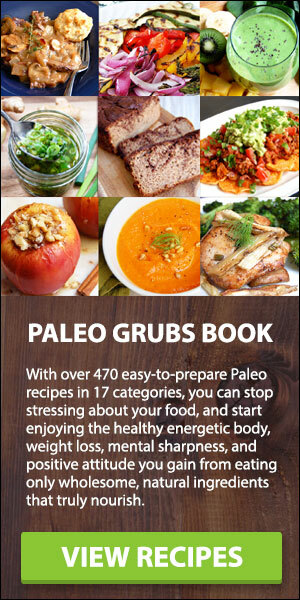 The biggest piece of the puzzle is using Paleo mayo instead of the conventional stuff. That right there is going to make a huge difference in the way your body processes the coleslaw. Everything else is pretty traditional, and is sure to hit the spot on a hot summer’s day. When it’s time to switch things up from cabbage go with jicama, a root vegetable that is permitted on the Paleo diet. 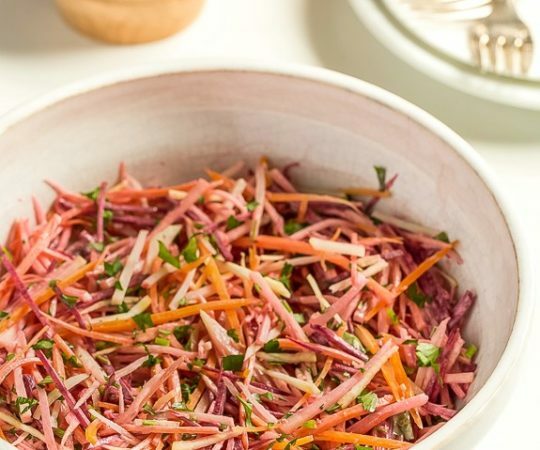 For this slaw you take equal parts jicama and carrots and mix them together with a special chipotle mayo to create something really special. 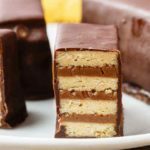 The way they have it presented it’s a side you can serve up when hosting a party. A bit of cilantro and lime juice perk up the flavor even more, and this is a sophisticated way to eat your slaw, and reinvent it a bit. Here are some new flavors incorporated into a traditional dish so that you can try something new. The vegetables are relatively the same, with cabbage getting the top billing, and scallions featuring as well. But the real magic is in the blend of spices and additional ingredients like almond butter that is going to make this taste like no slaw you’ve tried before. There’s even some sriracha used to spice this up if you so desire. 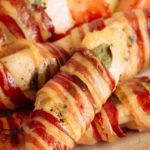 Overall, each ingredient is Paleo friendly, and this can be used as a side dish for a meat to complete your Paleo meal. 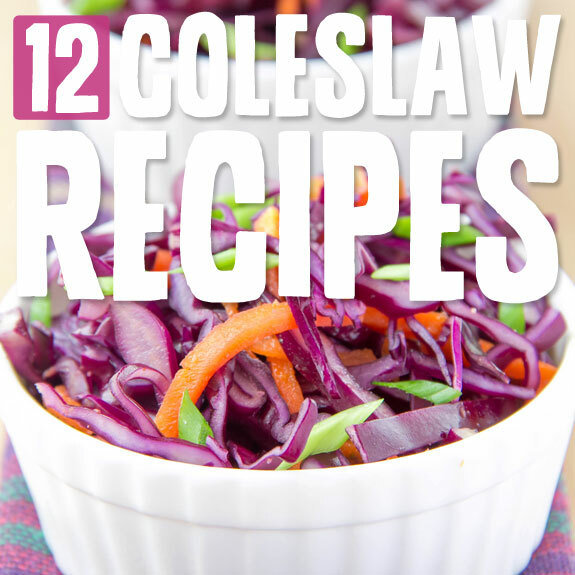 If red cabbage is your thing, you’ll love this version of Paleo coleslaw. 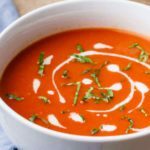 Red cabbage is going to provide you with a ton more Vitamin A than green cabbage, an important consideration if you feel that you’ve been a bit lax on your vitamin intake as of late. It’s important to always eat a rainbow of vegetables while on Paleo because of all of the meat you’ll be taking in. 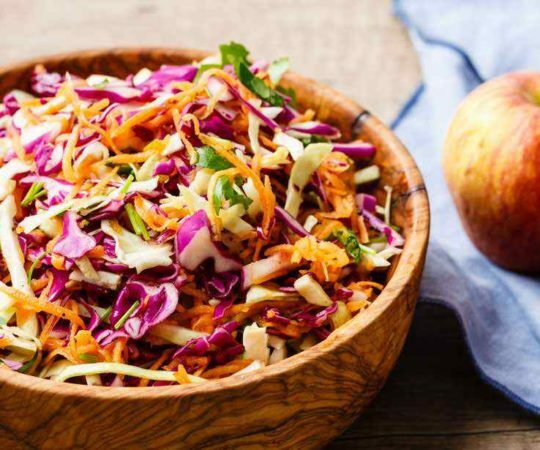 Your body needs the phytonutrients and antioxidants they provide, as well as the fiber to help keep things humming along on the inside, and this coleslaw can actually help in that regard. 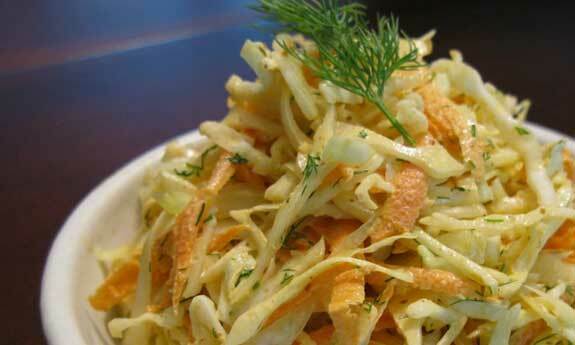 This slaw has a nice cooling effect to it, and is great when served alongside a spicy meat dish, like a jerk chicken. There’s a ton of green cabbage that serves as the base, so you’re getting all of the health benefits of cabbage, and it doesn’t get clouded over with a bunch of unhealthy ingredients the way traditional coleslaw does. You get plenty of fresh cilantro here, as well as a bit of jalapeno so it will have a kick to it, but overall will be a cool taste thanks to the cilantro and lime. 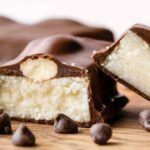 Coconut cream is used to give this the creaminess that coleslaw needs to keep you coming back for more.